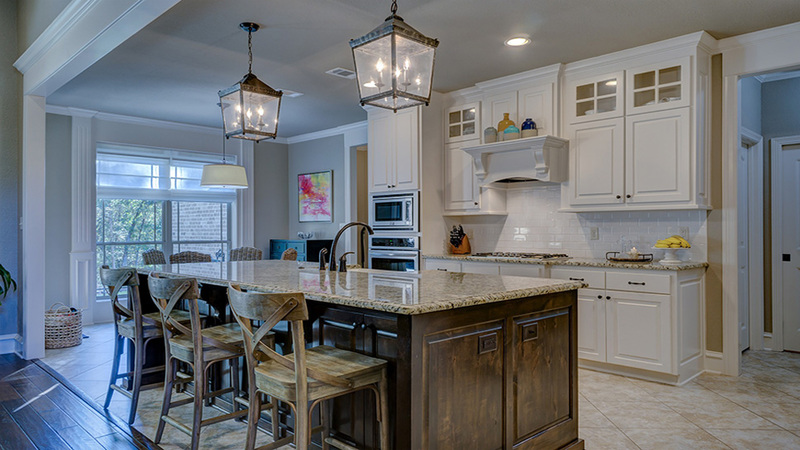 Since the kitchen is an area where a lot of daily household tasks are done, we commonly experience all sorts of issues in the space—from cleaning and storage to maintenance. Thankfully, most of the problems we encounter in the kitchen can be fixed easily, even without the help of a handyman. Find out what these common problems are, and how you can fix them. 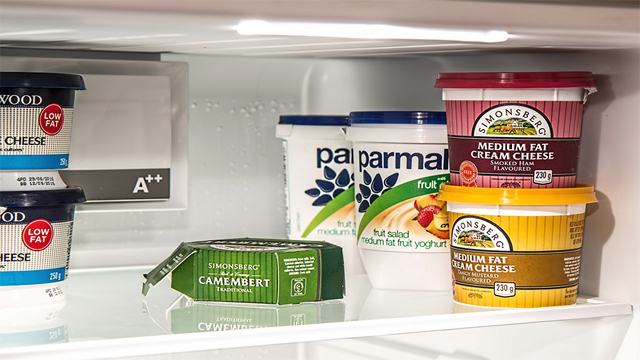 A refrigerator that doesn’t stay cool won’t be able to do its job of keeping food items and products fresher for longer. If your fridge is experiencing this issue, the first thing you need to check is if it is plugged in, and if its doors are closing completely and properly. Check if its thermostat has been turned down, and if the coils behind or under it are clogged, as these can also cause the refrigerator to warm up. Finally, check if the condenser fan of your refrigerator is spinning freely. Another common issue that happens to refrigerators is unpleasant odors coming from inside it. This may be caused by food that has gone bad. To fix this issue, first let your fridge air out, clean its evaporator, then wash its insides with a solution of water and dissolved baking soda. Afterwards, keep nasty odors at bay is by storing an open box of baking soda inside your fridge. One reason why your microwave is malfunctioning (not heating up) may be because its mechanisms are already too old and faulty. 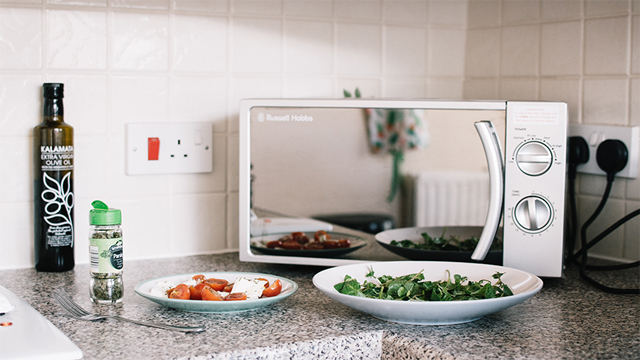 The best way to attend to this issue is by having your microwave looked at by a professional, so that what needs to be replaced or repaired can be given proper attention. However, it is also possible that you would need to purchase a new model entirely. Many of us have probably experienced leaks and drips in our faucets at home. Leaky faucets can be caused by different factors, such as corrosion on the valve seat and improper installation of the washer. The good news is that repairing a leaky faucet is an easy DIY task. First, turn off your water supply, then remove the handle of your faucet. Inspect its parts for signs of corrosion or build-up, especially in the valves. Clean the valves by pouring white vinegar over the affected areas and letting it soak for a while. Once you’ve finished cleaning, reinstall your faucet. If you pour solid food residue into your kitchen sink, it’s very possible for it to get blocked at some point. 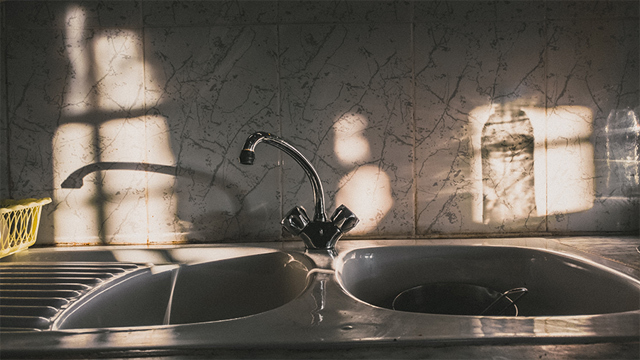 You can fix this issue with the use of a small pump or plunger, but if your sink still remains blocked, then it might be time to call for the help of a professional.